Yum. Raspberries. KeaPOD 10 | KeaNeato! This entry was posted in POD (picture of the day), Yum. 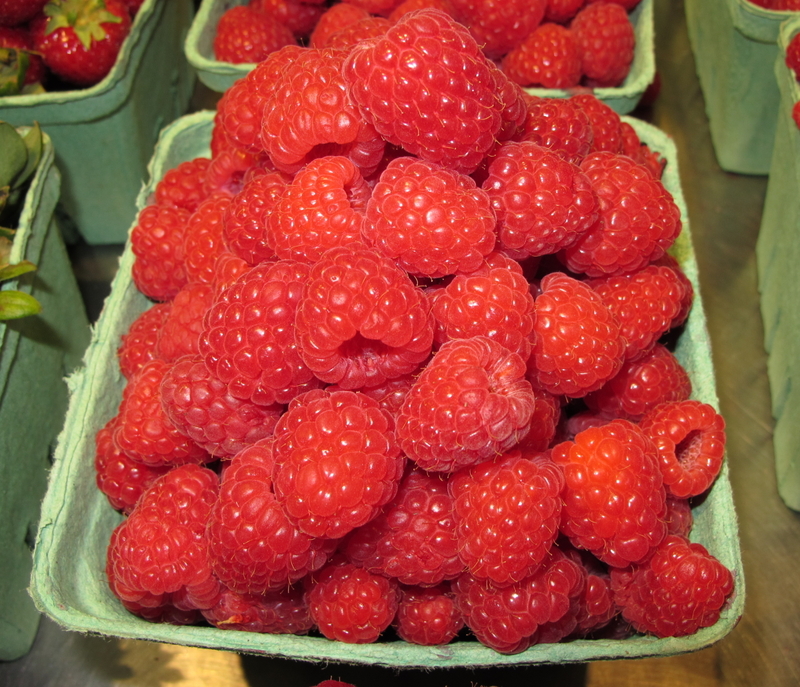 and tagged photography, raspberries, yum. Bookmark the permalink.